Persistent Optimism series By Heather McMordie. 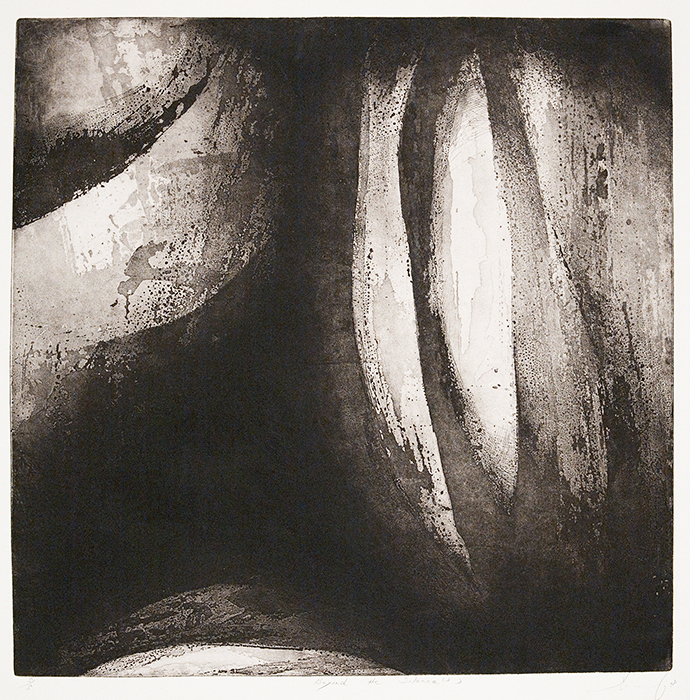 Stone lithograph with woodcut and mixed media, 2014. Ed. of 3. Paper size 11 x 10″. Mark Jenkins, arts writer for The Washington Post, featured our Winter Contemporary Show in his most recent column. Follow the link below to read his article, and make sure to stop by the gallery before February 14 to see the show in person. ( Quick note: Our exhibit is the last show reviewed, so it does take some scrolling to get to the write up on the Winter Contemporary Show).